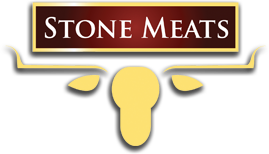 Stone Meats’first customer was served when Frank Stone butchered a lamb for a neighbor on his wife Gayle’s kitchen table. 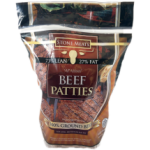 Gayle has a new table and Stone Meats has grown into a custom designed 16,600 square foot state-of-the-art production facility in Northern Utah. We have grown, but we have not forgotten that customer service is what keeps us in business. 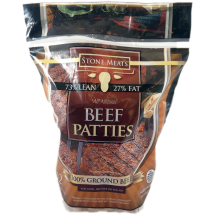 40 years after serving our first customer, Stone Meats is still a family owned business. We are small enough to be agile, responsive and adaptive to changing or small product runs, and large enough to easily meet the needs of regional and national companies.